Embody the elegance and stillness of your soul with this modern oil painting. DecorVibes is dedicated to offering you the art choices that you need to represent yourself authentically and accurately on the walls of your home.? ?The painting is hand-painted with oils, which grants this piece a sense of individuality. This is an original piece and it provides, to whatever space you choose to place it in, a newfound sense of self. Your walls demonstrate who you are, and a blank wall may convey a blank mind. 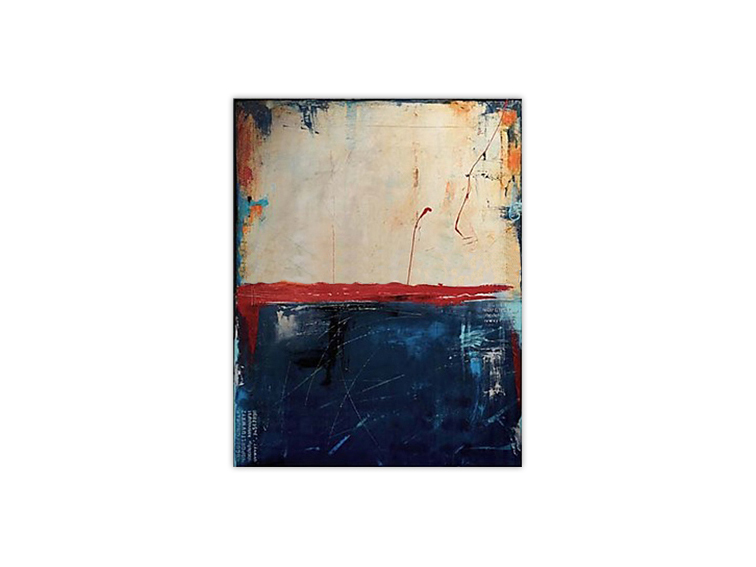 Add a splash of color blue, beige, red and personality to your home or office with this oil painting, and show all who see a hint of what?s on your mind. ?Handcrafted this abstract oil painting elevates any room it is in. 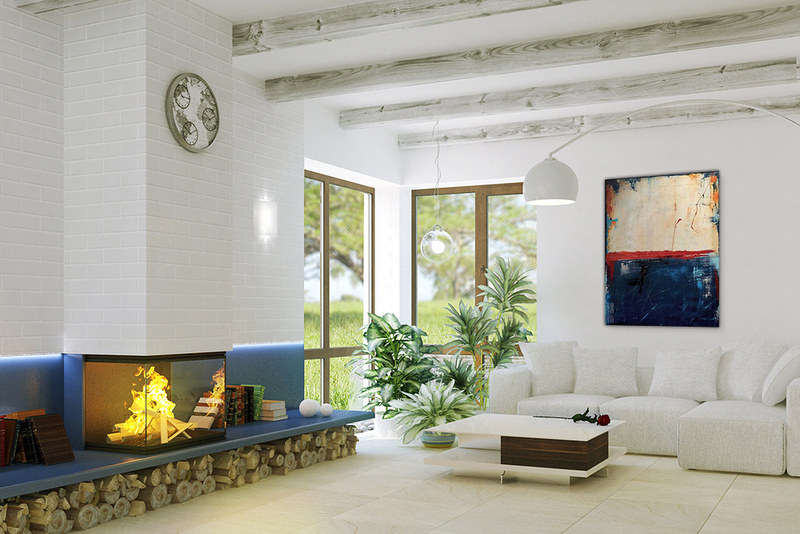 The painting evokes a quiet power within, which lends your home a sense of authority.? ?